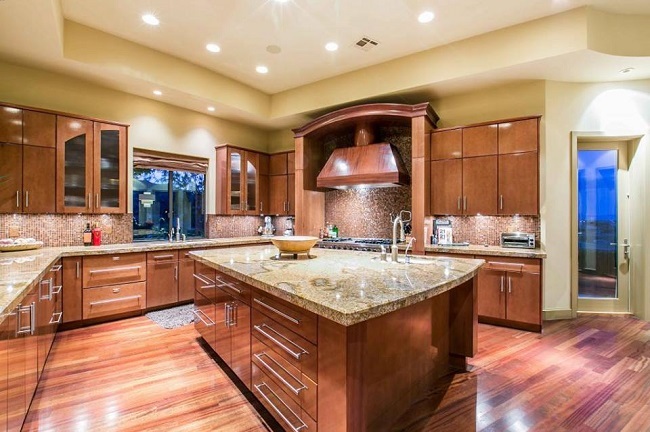 A kitchen is the most important space for people who love to cook and spend their time here. It can be a big spacious room that is filled with all the modern amenities, or it can be traditional and conventional. 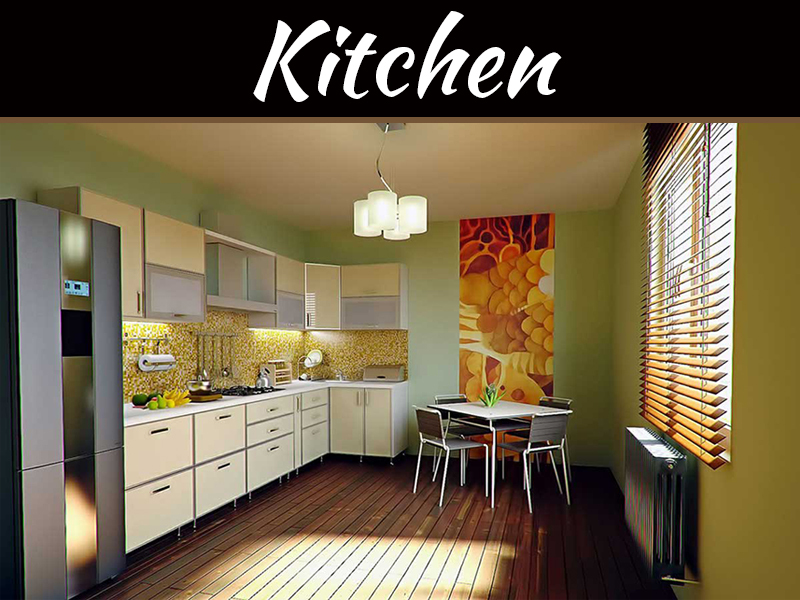 It can be a modern kitchen or a galley kitchen or also a country kitchen. 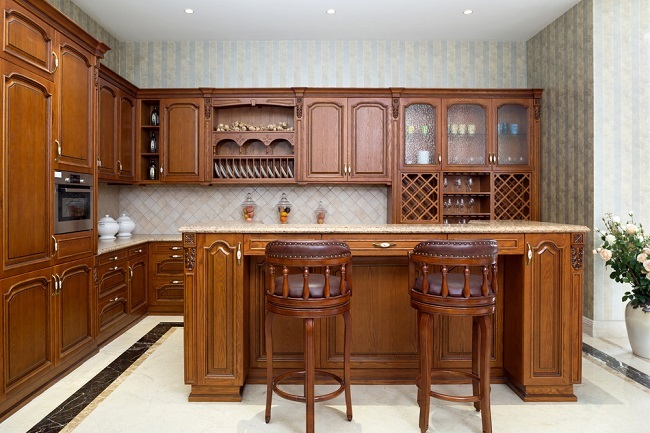 A traditional kitchen that is designed in a very tasteful way along with a standard table for serving purposes is what is known as a country kitchen. 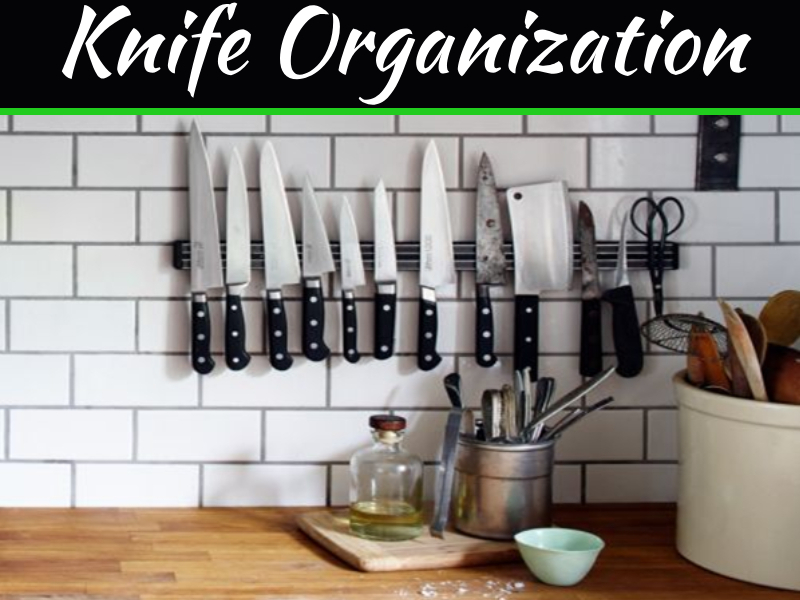 It is a large area where food is prepared and cooked, and there are segregations for food preparation and eating. 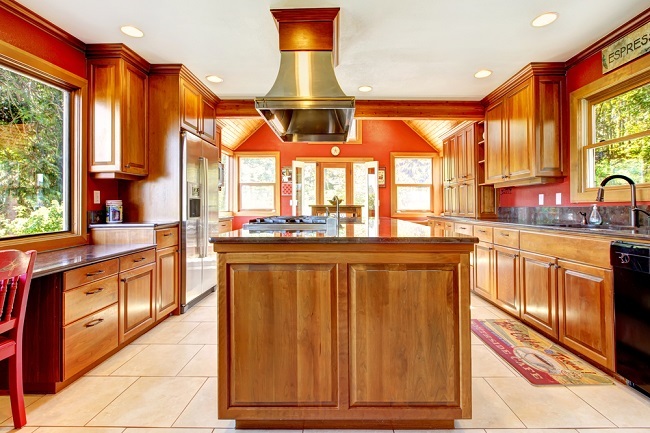 The country kitchen is generally open to another end of the room and does have a breakfast nook or a center island. Often, the country kitchen has their dining area integrated into them, and so it becomes effortless to manage things while cooking and serving. The country kitchen styles are being incorporated into the workspaces and apartment complexes in modern times as it becomes easy to devote the spa cue that is so saved for other purposes. These changes are done mainly due to construction considerations in workspaces and apartments. Country kitchens are more liable to be seen for use than formal dining rooms in a modern home, and they are better adapted to daily use with regards to cooking and serving. With the dinner table just near to the food preparation area, serving meals and cleaning up afterward is more convenient. You have the option to use the table as additional workspace while cooking, for homework or family projects. 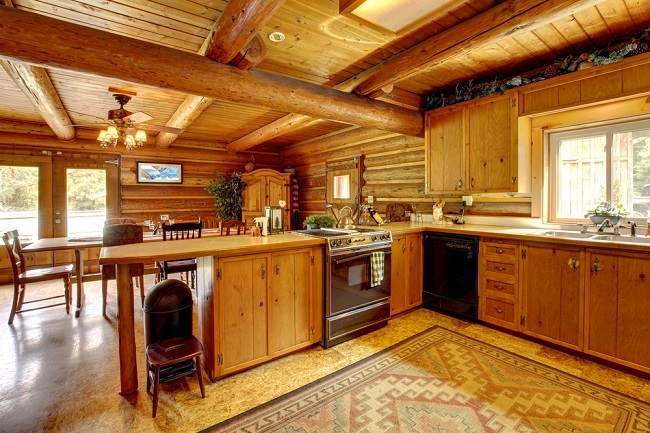 Country kitchens are generally informal, family-oriented spaces. These are gathering places where guests can engage in conversation with you while you work, where comfort and a relaxed attitude is followed along with general use of the kitchen. Contrast this with the use of a formal dining room. A formal dining room is often limited to serving family meals or for special occasions. Again some formal dining rooms are separated from the rest of the house to offer a peaceful dining experience. While this protects and preserves the space and its contents, it removes an entire room of the house from regular use. It isolates the people inside the kitchen. 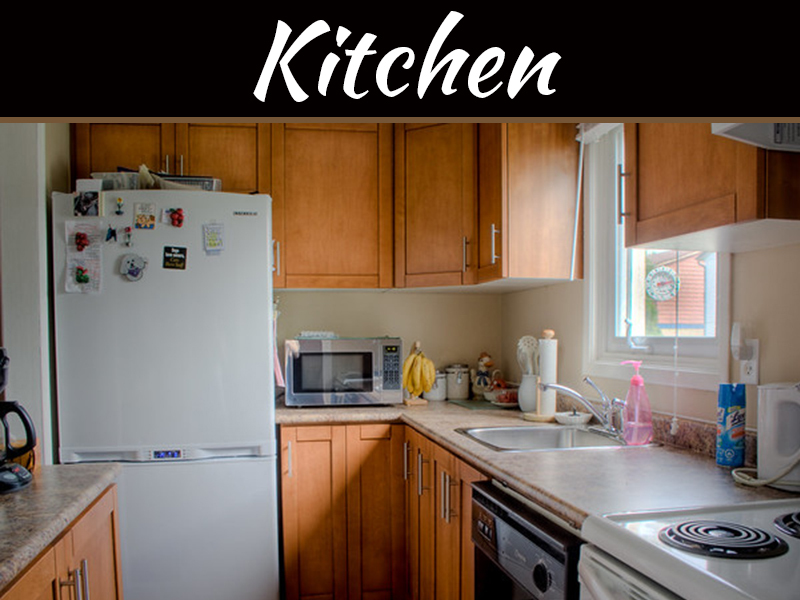 The country kitchen is more economical to plan and build than its formal counterparts. Even installing country kitchen giving the topmost styles. This does not entail particular use of the chairs and expensive crockery. The informal nature of a country kitchen means very less use of matching costly items such as dishes and plates and spoons. This entails a very casual dining experience and hence is economical. 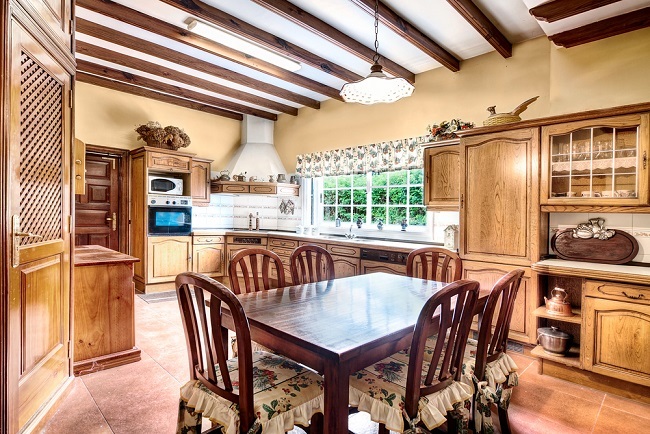 Fewer accidents and breakage, less upkeep are the benefits of having a country kitchen. 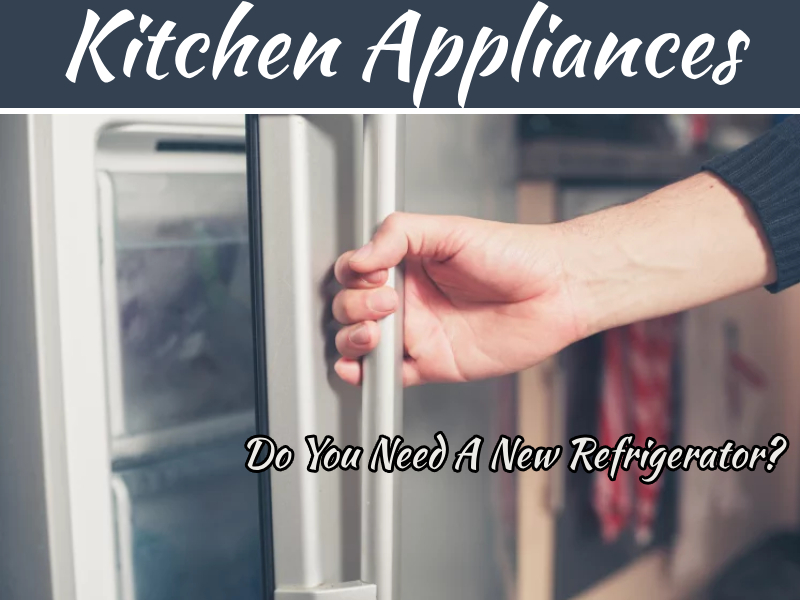 The furnishings and the appliances are chosen for regular use, and so the maintenance isn’t very high on these counts. Country kitchens are meant to be used compactly. There is not enough space for additional chairs or extra tabletops or breakfast tables if there are guests around. There is not enough space for more than one cook due to the compact size of the kitchen. Hence, it gets a bit inconvenient to walk around if more people are residing in the house. French Country is one of the most popular country kitchen designs, and bright, cheery colors characterize these. Even Farmhouse & garden theme and this creates a handcrafted green look all over the space. So, create a continuous style with Country kitchens that changing your cooking area’s look and makes your kitchen the center of the home.